1. 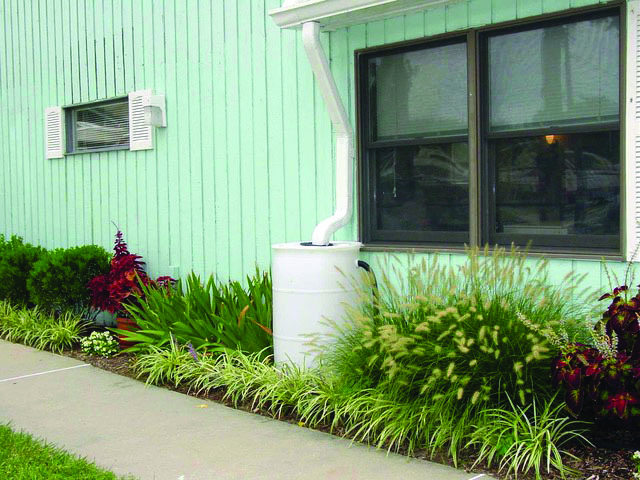 The Clean Marina Program turned 20 this winter! 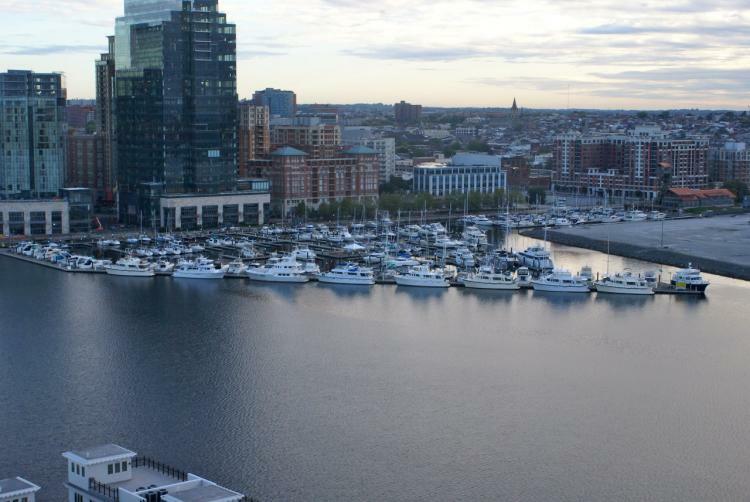 Maryland was the first state to act in response to federal coastal zone legislation. 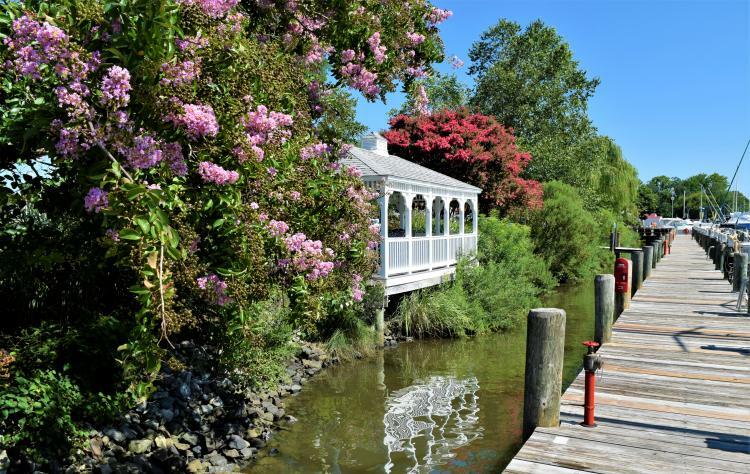 Maryland’s Department of Natural Resources established the Clean Marina Program in 1998. 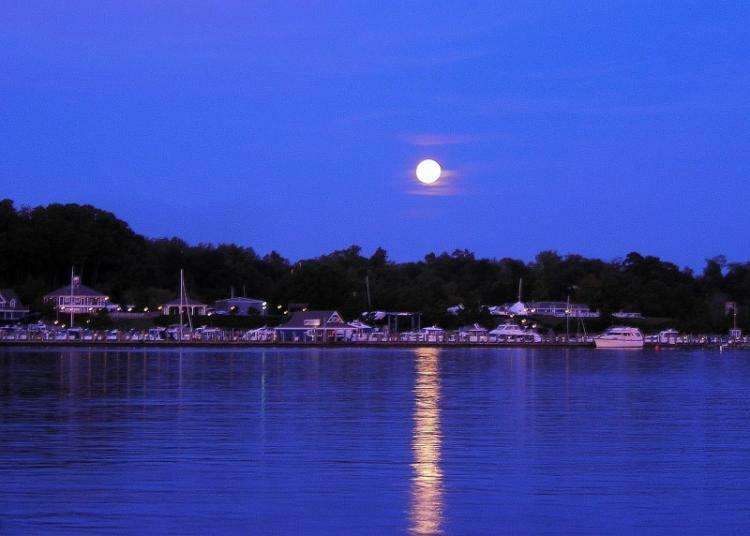 In early ’99, Port Annapolis Marina became the first and remains the longest continuously certified marina in Maryland. Morrow and her colleague, Bob DeYoung, have been with the program since it was first developed. 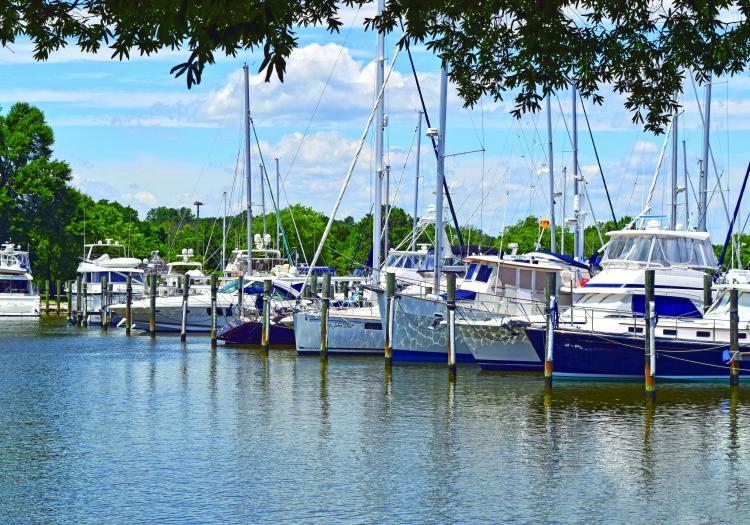 Participation is entirely voluntary and is offered free to the marinas that want to ensure and/or surpass compliance with state and federal regulations and be recognized for voluntary efforts to reduce pollution. It takes commitment, foresight, and diligence to maintain the Clean Marina standing. 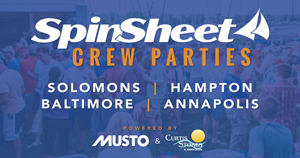 Participating marinas must sign and return an “Affirmation of Good Standing” annually. Every three years, a Clean Marina representative audits each of the certified marinas to reaffirm its status. When a marina applies for Clean Marina certification, a program staff member goes in person and offers one-on-one assistance. Regulatory agency information is often difficult to understand. Program staff members take the time to help marina managers wade through all the information and explain it clearly so that it makes sense to them. A typical certification takes between three months to a year. 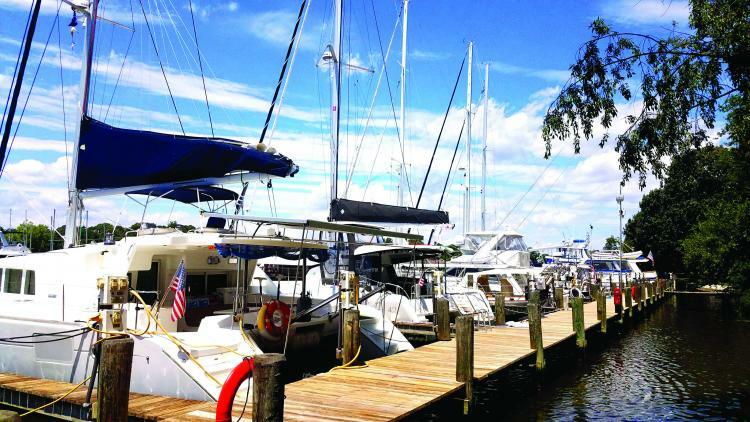 If a marina needs three or four visits to come onboard, Morrow and DeYoung are there to help. 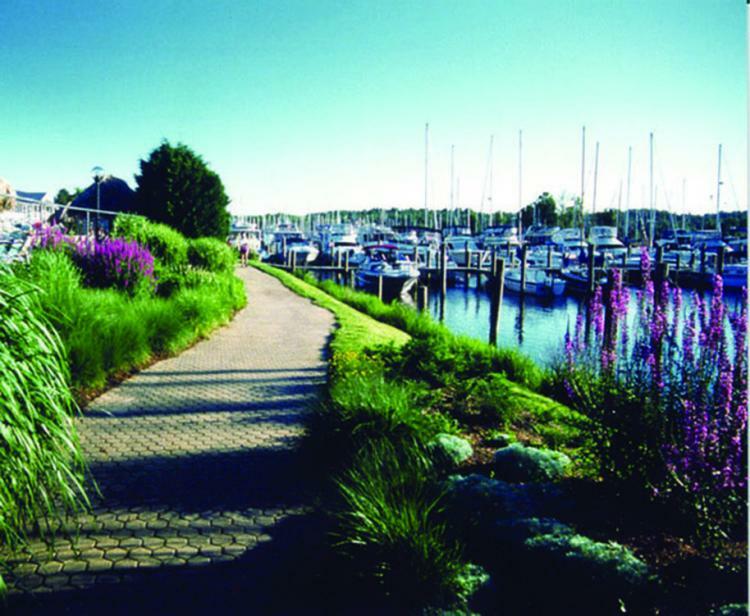 Since the first certification in 1999, many participating marinas have seen a resurgence in underwater grasses (SAV) and a visible increase in juvenile fish, crabs, and birds. They also get very positive feedback from their customers. 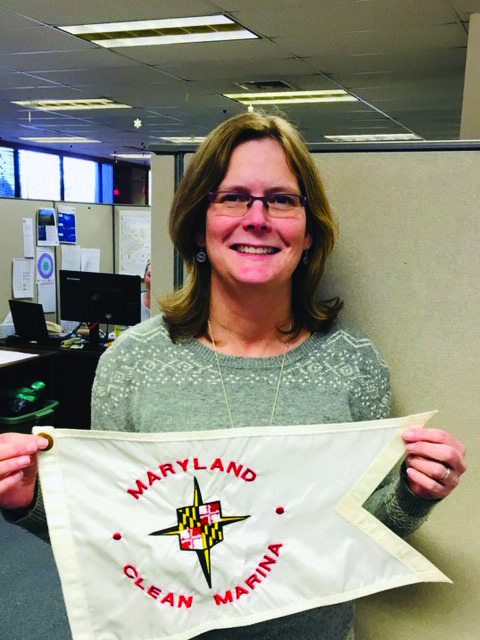 Individual boaters can participate by joining the Maryland Clean Boater Program (dnr.maryland.gov/boating/Pages/cleanmarina/boater.aspx) and by choosing to frequent only those marinas that display the Clean Marina logo and flag.